In this game, you are the guardian of the giant yule goat Gävle Goat, trying to protect the Gävle Goat from the hooligans that try to burn it down every year. Place barriers to impede their progress and approach them to scare them away in order to ensure that the Gävle Goat survives till Christmas. Use the ARROW KEYS to move. Press ‘X’ to place barriers. Stand over the pile of blanks to get new barriers. Protect the Gävle Goat! 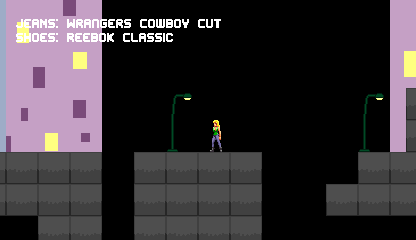 This game was made for Glorious Trainwrecks’s Sekret Santa Klub 2012. It was made as a gift for site administrator SpindleyQ, based on his preferences. The game also has a cameo by Dragon Santa from the SpindleyQ game by the same name. There is a donkey and there is an elephant. They will both grow. Which one grows THE MOST?! * It’s always gonna be close, but pick the winner so you can be winner! Click with your mouse to win! 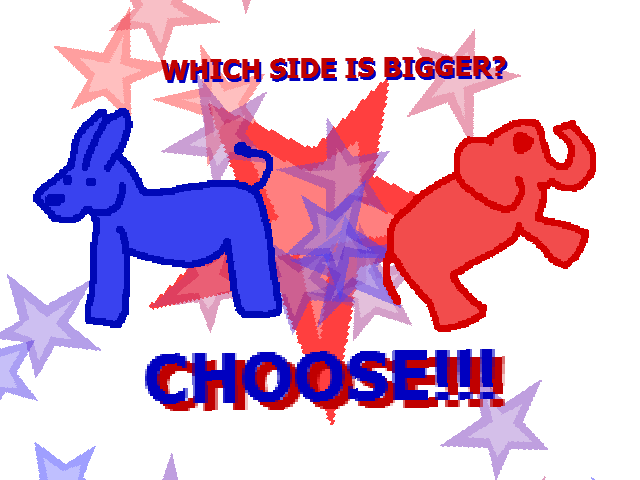 An excessively glib game made for a Glorious Trainwrecks Election Day Event. Get to the goal flag at the end of each level! Dig down! Jump up to destroy blocks! 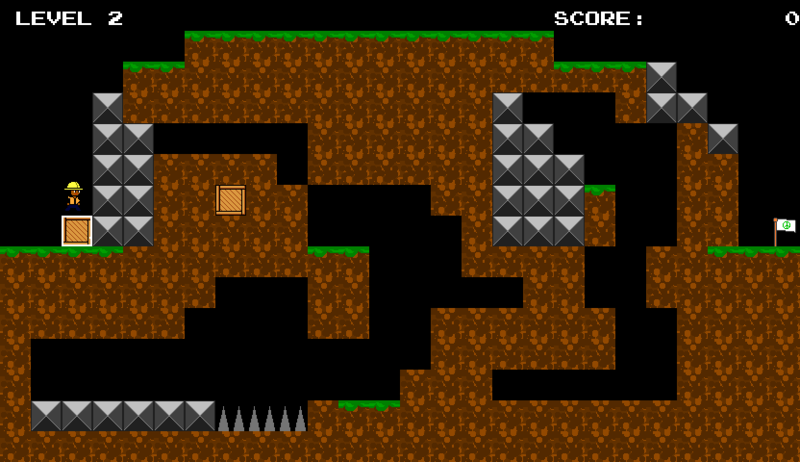 4 levels of puzzle platforming! Made for Klik of the Month Klub #60. A single-board action game and my first ZZT game in nearly a decade. Having largely spent my ZZT energies on engine games like Zem!, this was my attempt to make a ZZT game using the built-in objects more or less as intended and with little object programming. This was made for the Glorious Weekend of ZZT Blitzkrieg-a-thon! in 2012, an event I organized at Glorious Trainwrecks. Heavily inspired by HM’s (much superior) ZZT classic Castle/ZZT. 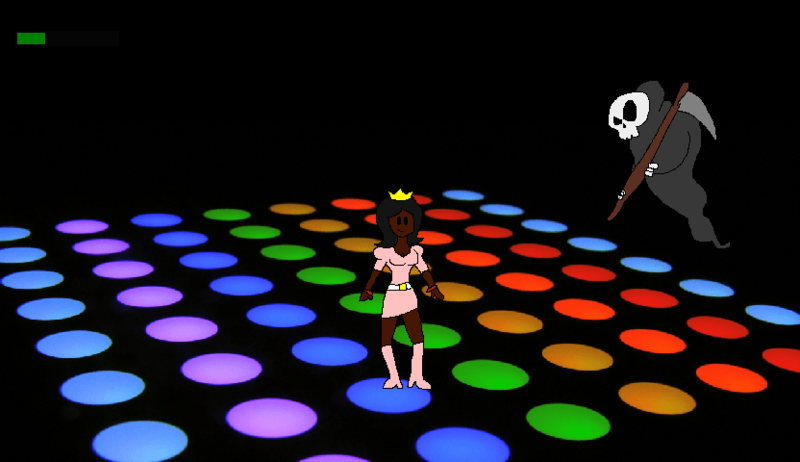 Defy death by pressing X to groove, Princess! Mind your stamina bar! It fills faster when you’ve got more stamina! Made based on a title from a video game name generator for The Video Game Name Generator Spectacular Event of Spectacularness! One of your sisters is lost! Traverse the tiny island world and find her! 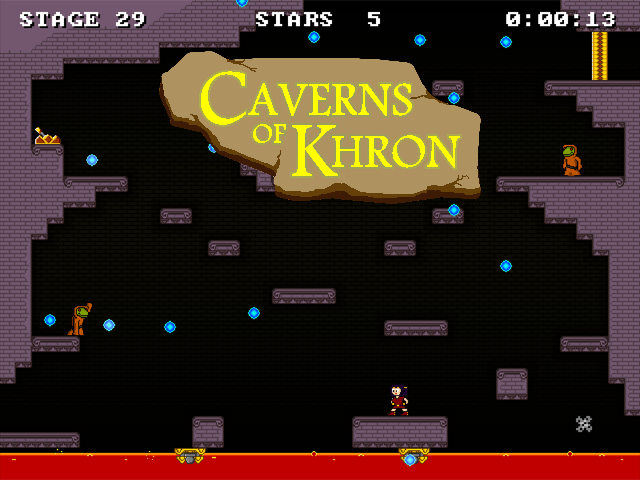 This is what I built out of my aborted Ludum Dare 23 project. Very slight. Character sprites stolen from Survival Kids. 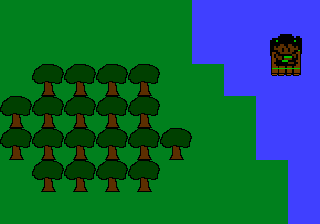 Game kind of born of my desire to make a game like Survival Kids.